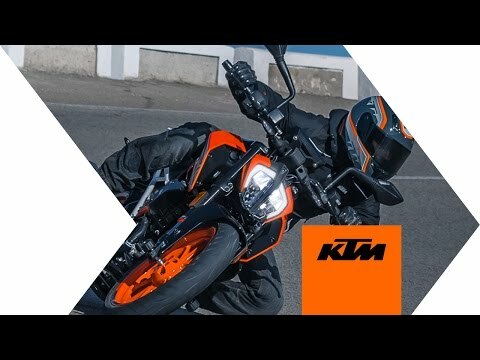 First introduced in 2016, the KTM 390 Duke has since had several reincarnations with the latest for this year’s edition. This version breathes life into the already amazing values of motorcycling. Stripped further naked, it reveals a sexier side. The scalpel work of its designers made it even faster and efficient for longer endurance, comfortable enough for non-stop runs. Fuel efficiency is at its core DNA, something that other bike units struggle. What better assurance of seeing it for yourself is that it is legally passable for all major expressways, giving you access to the challenging terrains north to south. Have an audience with the Duke with a downpayment of PhP70,000 and a 36-month installment of PhP9,141/mo. Now available at all branches in Luzon and Visayas!